Only 34 days until Valentines Day! 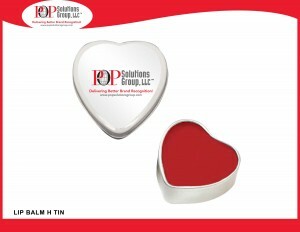 Why not order this great USA made all natural beeswax formula lip balm in this heart shape tin for your upcoming February events? January is Hot Tea Month! GREENERY – the new Pantone color for 2017!